Lisa is skilled in strategic guidance, business planning, financial insight and oversight, as well as identification and implementation of operational efficiencies and controls. She leads Citrus Capital's Strategic Advisory group and is responsible for working with clients to steer, strategize, and implement innovative financial and operational solutions. 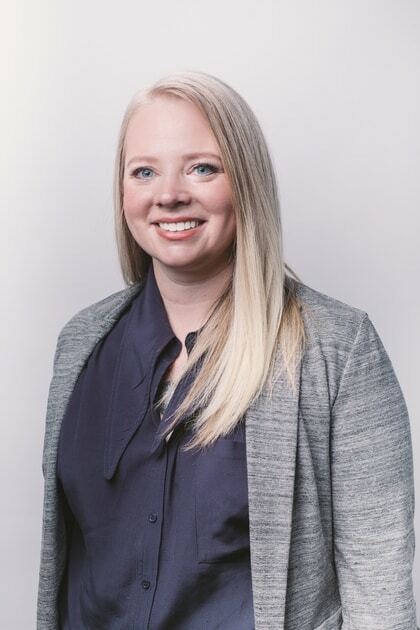 Prior to joining Citrus Capital, Lisa worked with EY in Calgary and London, England in assurance providing financial, strategic, and operational insights to multi-national and SMEs on four continents. In addition to her work with Citrus Capital, Lisa is the CEO of Neal's Yard Remedies Canada, an organic skincare and beauty company, Chair of the Board of the 4th Street BIA, sits on the Board of Directors for REAP and the Finance & Audit Committee for the Calgary Chamber. She also donates her time to community causes such as the Rotary Club of Calgary Downtown, CPA Alberta and the University of Calgary mentoring program. Lisa believes in constant learning and holds a CPA, CA designation and a Bachelor of Commerce from the University of Calgary, in addition to being a Feng Shui Practitioner from Mount Royal University. Matt is accomplished in private equity, fundraising, capital markets, and mergers, acquisitions, and divestitures. He leads Citrus Capital's Private Capital group and is responsible for deal sourcing, execution, and corporate strategy. Matt’s prior experience includes working at Accenture, a global management consulting firm, where he helped to build, and subsequently lead, its Deal Execution Team in Canada. Prior to that, Matt was the first Senior Associate hired into Berkshire Hathaway Energy when it opened its Canada office. 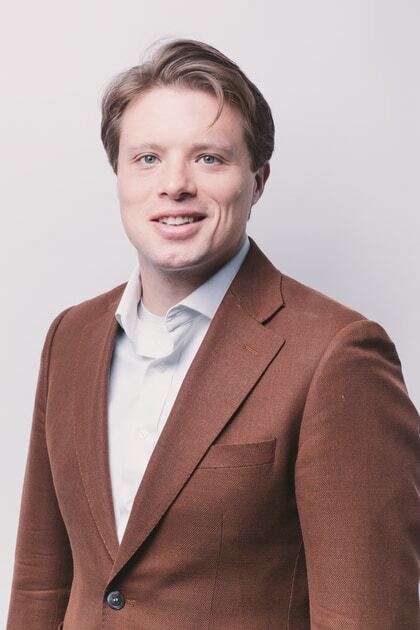 In 2016, Alberta Oil Magazine named him one of the “Top 35 Under 35 in Canada’s Energy Sector.” Matt received his Master of Finance from IE Business School and Bachelor of Arts from the University of Calgary. Adam specializes in internal finance, accounting, systematizing processes, project management, and operational efficiency. He leads the finance division of our GROWTH+ program and works with our Strategic Advisory clients in the areas of finance, operations, and internal process management. Adam joined Citrus Capital in 2015 where he focused on financial modelling, corporate and capital budgeting and market research and reporting. In addition to his work with Citrus Capital, Adam serves as Manager of Operations & Finance for Neal's Yard Remedies Canada. 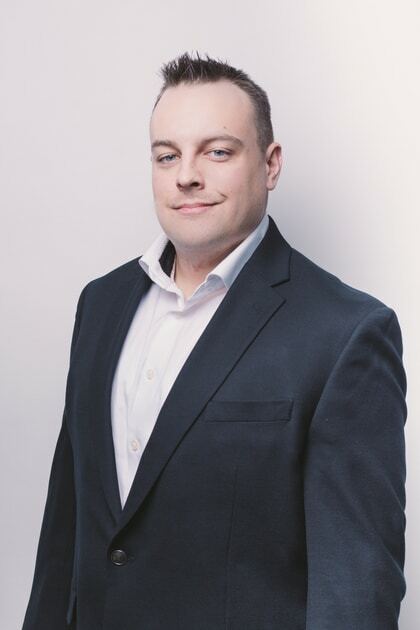 Adam received his Bachelor of Commerce degree in Economics from McGill University and is a Platinum Certified Quickbooks Advisor. 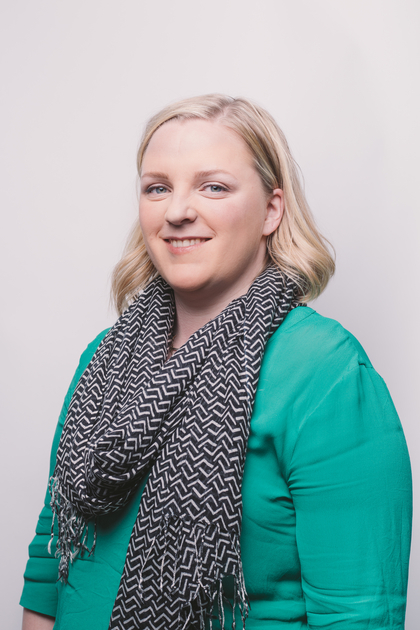 Kristen has a penchant for growing brands by executing well-researched and detailed plans with creative and successful tactics that engage the public and result in sales, and a passion for doing good in our community and the world. She leads the marketing section of our GROWTH+ program and also serves as Marketing Manager for Neal's Yard Remedies. From branding and planning to social media marketing, SEO, corporate communications, PR, and events, Kristen has brought her experience and insight to every sector and industry. Prior to joining Citrus Capital, she held strategic marketing and communications roles at CBC Radio-Canada, SMART Technologies and SAW Communications. She prides herself on working for ethical businesses that bring innovative change to the market. Kristen is also on the advisory council for Women in Public Relations Canada. Larry has an extensive background in domestic and international business, real estate development, resource extraction, oilfield services, energy research, environmental management and franchise development. He holds a Bachelor of Commerce degree from the University of Calgary, a Chartered Accountant designation, an ICD.d designation from the Institute of Corporate Directors and a CF designation from the Canadian Institute of Chartered Accountants. Larry is extremely active in the community and has served in senior leadership roles in several organizations. 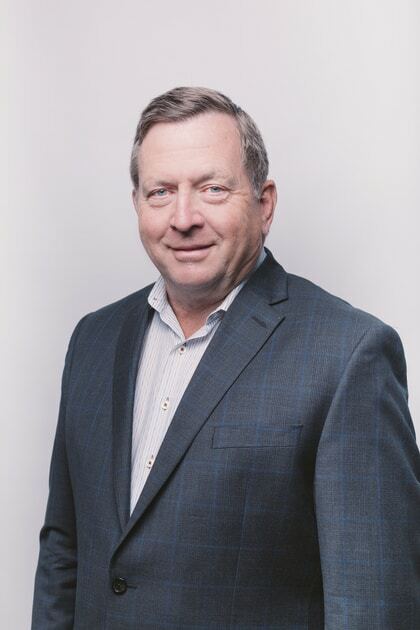 He is a former Chairman of the Community of Cochrane Recreational Development Committee, and was a Director of the Cochrane Minor Hockey Association. In addition, he has held the term as President of The Rotary Club of Calgary. Larry has been the recipient of a number of awards including Outstanding Achievement Award, 3M Canada Coaching Award, Municipal District of Rockyview Citizenship Award. He was awarded a Paul Harris Fellowship for his work in the Rotary Club of Calgary. Larry was also the 2017 recipient of the Haskayne School of Business Alumni Achievement award. Ken is a senior executive skilled at providing finance, strategic and legal services in the public and private marketplace. He has successfully worked with management teams and entrepreneurs to grow organizations into significant businesses, and he provides a well-rounded business solution approach problem-solving. Ken holds an LLB from Queen's University and a Bachelor of Commerce from the Univerity of Calgary. He was admitted to the Alberta Law Society in 1984 and the Law Society of England and Wales in 1994. Ken is the Past President of the University of Calgary Alumni Association. He recently stepped down as a member of the Board of Governors of the University of Calgary, where he sat on various Committees including Vice-Chair of the HR and Governance and Chair of Budget. 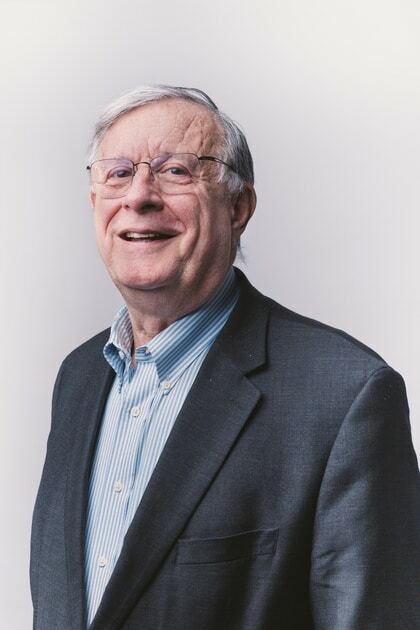 Ken is the recipient in 2014 of the Order of the University of Calgary and the 2007 Management Alumni Excellence (MAX) Award from the University of Calgary - Haskayne School of Business. 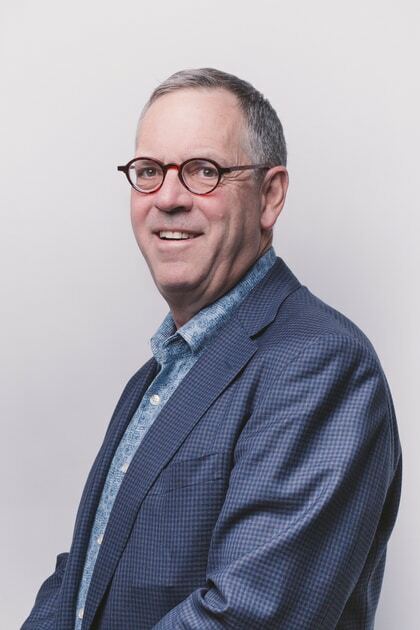 Bob is known as a “super-connector” both within the Calgary and international business communities, and amongst countless former students, entrepreneurs, and government officials. He has served as a director, strategic advisor, and/or angel investor for more than 20 public and private companies and monitors another 20 start-ups and grow-ups, many founded by his former students. A Professor of Strategy and Global Management, Bob has taught with the Haskayne School of Business at the University of Calgary since 1973. His practical approach to learning and student “live” projects have resulted in 25 awards for outstanding teaching; including being named in the “top 10” among 39,000 other professors in Canada. As a coach, his legendary student teams have won 94 national academic case championships, 30 international awards, and 16 world-level titles over the past 41 years. Bob was the first recipient for the Order of the University of Calgary, the Award of Merit for all levels of education in the City of Calgary, and the University Senate “Lecture of a Lifetime” award. Among his four degrees are a BSc. in Engineering (Notre Dame) and PhD. in Business Administration (Ohio State).